In addition to the best LEGO models created by builders all over the world, The Brothers Brick also brings you the best of LEGO news and reviews. This is our weekly Brick Report for the third week of July 2017. TBB NEWS: The forecast this week includes a steady amount of reviews and deals, with a smattering of new sets to tide you over until next week. 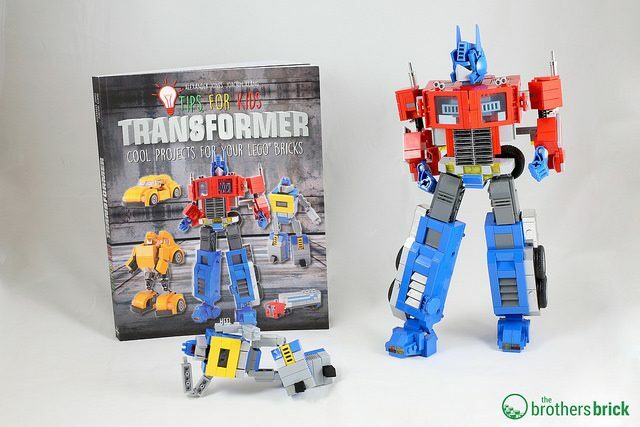 Review of Tips for Kids – Transformers: Cool Projects for Your LEGO Bricks — This 208-page soft-cover book includes detailed instructions for nine models including an 800-piece transforming Optimus Prime. LEGO DC Comics Super Heroes 2018 to be presented at San Diego Comic-Con 2017 — The three new medium-sized sets will feature some of our favorite heroes, like Superman and Wonder Woman, as well as characters that have never been released as LEGO minifigures before. Review of LEGO Batman Movie 70916 The Batwing — With 1,053 pieces, this set is just 400 pieces smaller than the gigantic 70916 The Ultimate Batmobile, and retails at $89.99, which makes it the second largest set of the summer LEGO Batman Movie wave. Review of LEGO Ninjago 70623 Destiny’s Shadow — The LEGO Ninjago Movie and the new 2017 Ninjago sets that will accompany the film are set to release this September, but until then take a look at this creative ship. Amazon.com LEGO sales & deals for Prime Day 2017— Every year, Amazon.com has run a Prime Day promotion for Amazon Prime members, and this year there were quite a few LEGO deals. We also announced that our readers in the UK and Canada can now support TBB when they purchase from Amazon through Brothers-Brick.com. OTHER LEGO NEWS: This week had a few other interesting LEGO-related news articles, so here are the best of the rest. 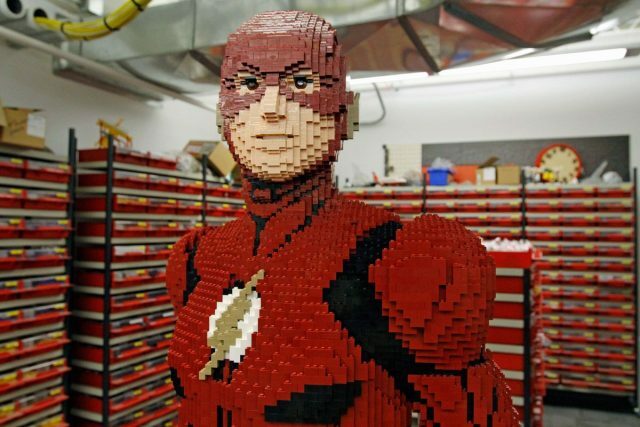 An exclusive look at LEGO’s life-size Flash coming to Comic Con this year, Mashable — When thousands of geeks descend on San Diego Comic Con later this month, many will pause at the LEGO booth to admire the toy company’s latest large-scale model: a human-sized replica of the Flash, in brick form. Hero Portland Man Built an 8-Foot Tall Multnomah Falls Out of LEGO, Willamette Week — Created by Portland LEGO artist and investment firm partner Erik Mattson, the sculpture shows a column of smooth crystal water cascading below a meticulously replicated bridge crowded with smiling LEGO people. 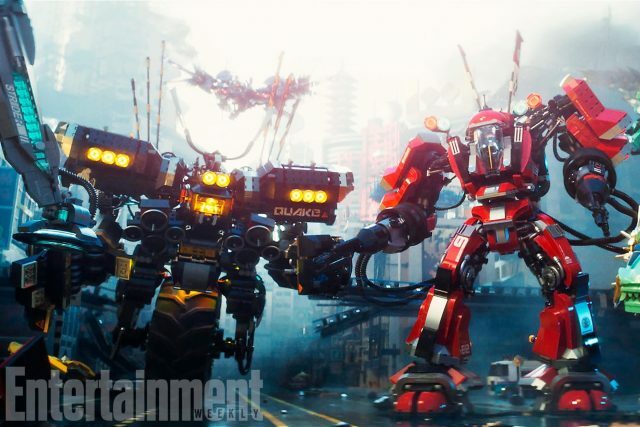 Ninjas suit up in new LEGO NINJAGO Movie photo, Entertainment Weekly — Behold the LEGO mechs in this still from the upcoming LEGO NINJAGO Movie, due out in September.